The Raymond family has deep roots in the Napa Valley. Arriving in Napa in 1933, the family embodied the “Old Napa Valley” and worked more than 35 years in every facet of Beringer Winery. In 1970, they decided to take everything they learned and start their own winery. Together with his sons, Roy Raymond Sr. established a 90-acre estate in Rutherford that now comprises 300 acres in Rutherford, St. Helena and Jameson Canyon. 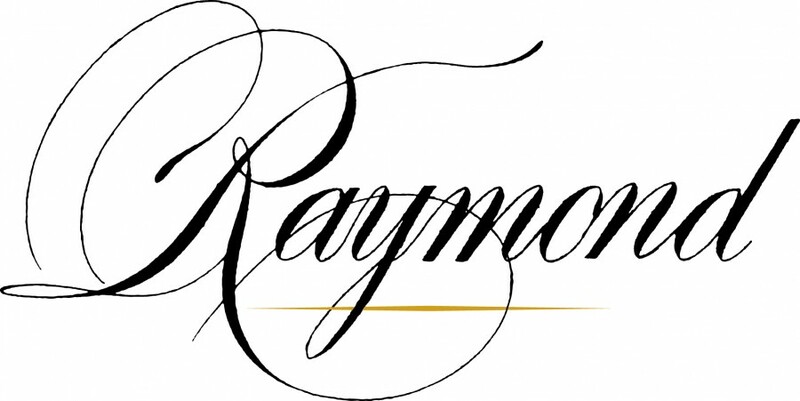 The Raymond family is a Napa icon with a reputation for elegant wines that embody finesse, power and complexity. This destination is inspiring, featuring a number of tasting experiences guaranteed to delight visitors and take them to another world of discovery.